The Success of your Product requires an intimate understanding of market trends, intelliegnt tools, defining a go to market strategy & having open and effective communication with the product team. 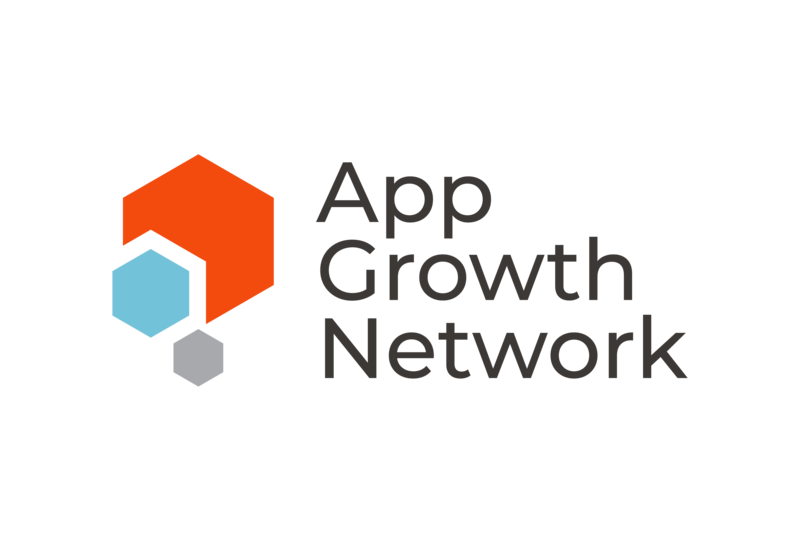 At App Growth Network, we recommend a consistent marketing approach both organic & ASO, Facebook Ads, Ad Network advertising and in product marketing channels. The health of an App depends on all levels of analytics and data modelling – Attribution & Product Analytics + complex financial modelling; our team has been there and done that.